ZynQ 360 and the visualisation of assets will underpin a comprehensive risk management strategy. Enhancing your ability to protect personnel, operational integrity and the bottom line whilst greatly improving sustainability. 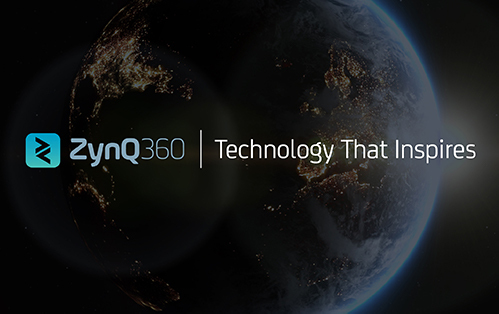 ZynQ 360 is the world leader in Visual Asset Management and is at the forefront of digital transformation delivery. Our digital mapping technology better enables the identification and effective mitigation of risk thereby increasing your duty of care compliance whilst reducing liability and reputational risk. Our unique, visualisation technology creates an up to date, 360°, virtual plan of any facility - increasing awareness and allowing risks and vulnerabilities to be more easily identified and reduced. The software creates a platform for effective planning, training and collaboration between all stakeholders. ZynQ 360 makes visual security management fast, accurate, mobile and affordable, giving you the strategic advantage and increasing your ability to prevent, protect, and recover control.